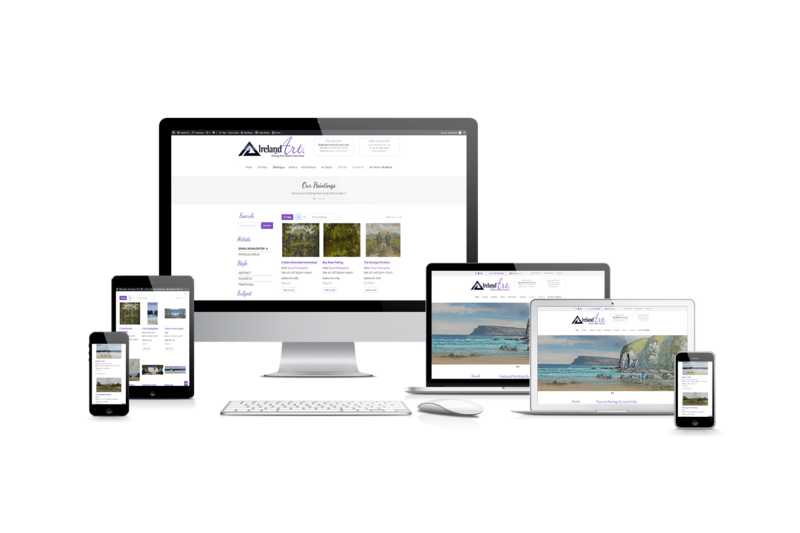 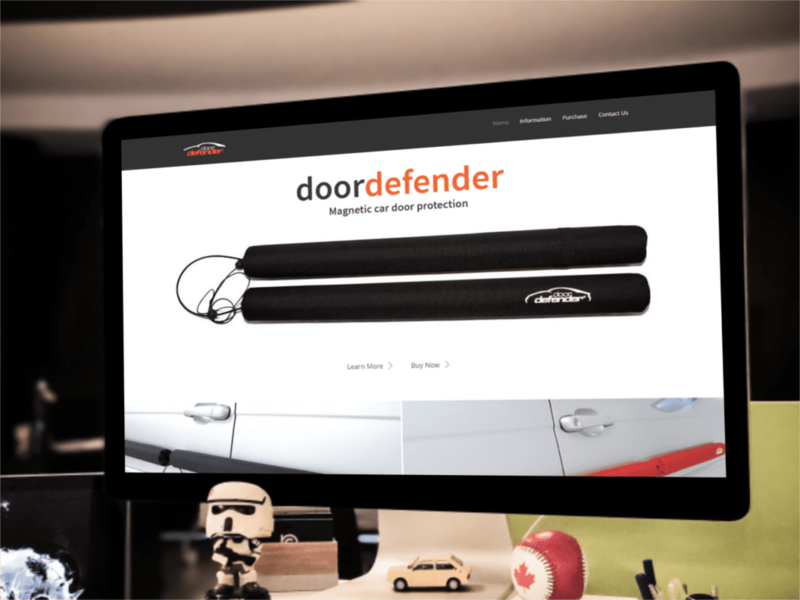 ‘Door Defender’ contact AlexT Web Design for Ecommerce services and wanted a website that was a clean simple design like that of the Apple Store. 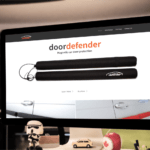 DoorDefender has products of Amazon and wanted to add additional sales channels to his business. 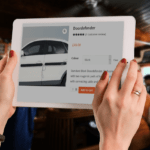 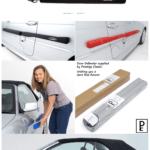 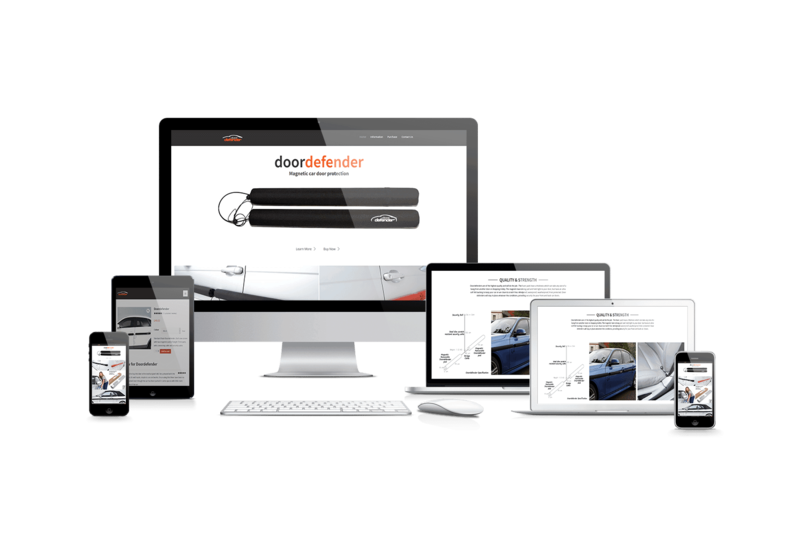 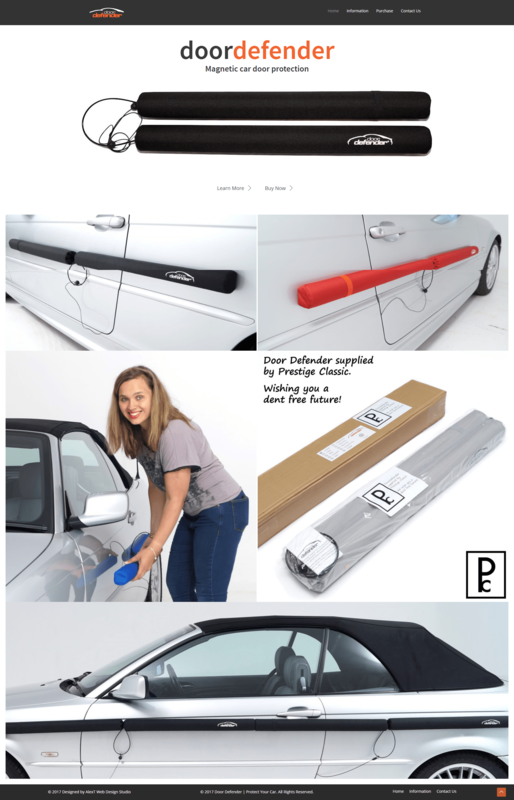 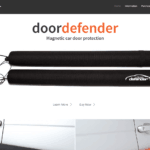 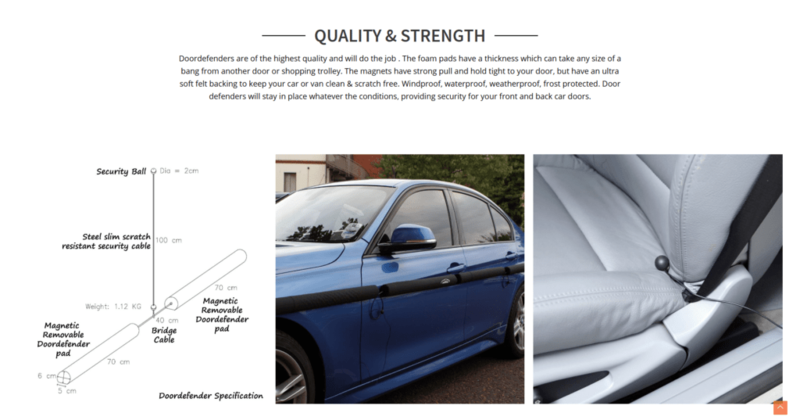 Not only wanting to add more sales channels DoorDefender.net wished to have a strong online presence for their business and products, they wanted to show the world their personal brand and to do this they needed a custom tailored website. 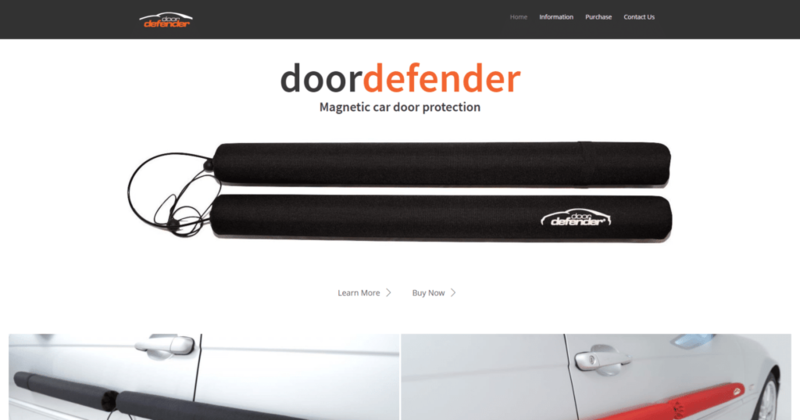 Alex worked closely with ‘doordefender’ to build their online presence and develop a custom Woocommerce store that was simple in design yet very effective sales channel, less barriers for customer to purchase items creating a simple stress free checkout process. AlexT Web Studio with years of experience adapted the standard Woo-commerce layout and function to make the sales funnel easier and quicker for customers with less clutter and nice features. 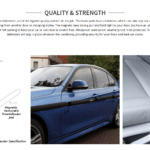 Notice no over clutter on images and a simple selection box displaying the colours available. 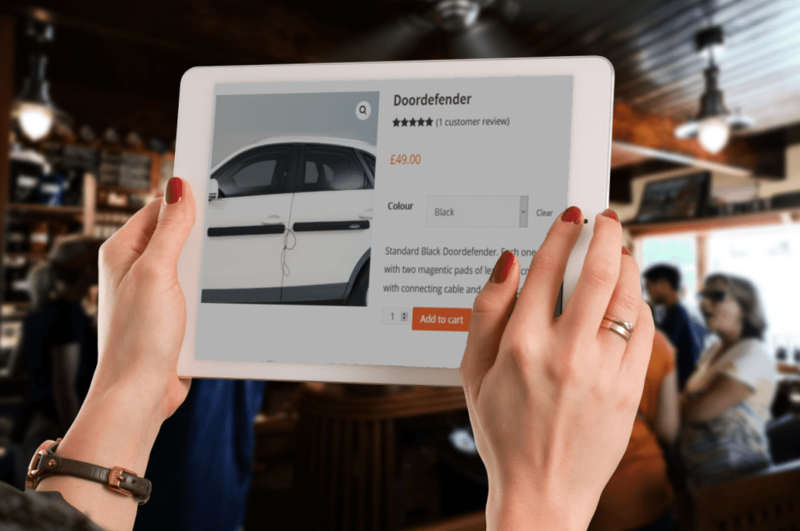 Selecting a different colour from the drop down menu, smoothly changes the item picture to display the new colour of the product.